Now more than ever, it is vitally important to know what you are eating. Farming practices and the ingredients in processed foods are becoming more and more harmful to the human condition. So it is important to know your food and what it does for you. This can take time and effort and you must decipher from the propaganda and deceptions coming from the food industry giants. We are now seeing explosions in food allergies, cancers and digestive disorders, and we need to take action ourselves as our governments fall deeper and deeper into the control of giant corporations who run the food industry. Food is an essential for human life on the planet, unless you are a breatherian, but I have no intention in going down that line, as I am sure you feel the same way. Food is there to be sustaining, satisfying and tasty. You can cover all these functions of food and more by following good guidelines when it comes to eating. These become natural to you when you and your body begins to feel lighter, brighter and happier with your new found eating habits. So we have put together a food programme where we have researched food in depth and put it into eight easy to understand programmes that will be sent out to you weekly. These include the importance of organic food and the cleanest water you can drink. We talk about raw food and how easy it is to make sweet snacks without the use of any processed ingredients. The importance of including beans and pulses into your diet and explaining how protein works. We also explain about food combining, especially when it comes to herbs and spices. We have looked into food that is alkalising, as cancer cannot exist in a alkaline environment. We also look into foods that can be eaten as a medicine, but we do not claim to be medical experts and always seek expert advice if you do have symptoms. 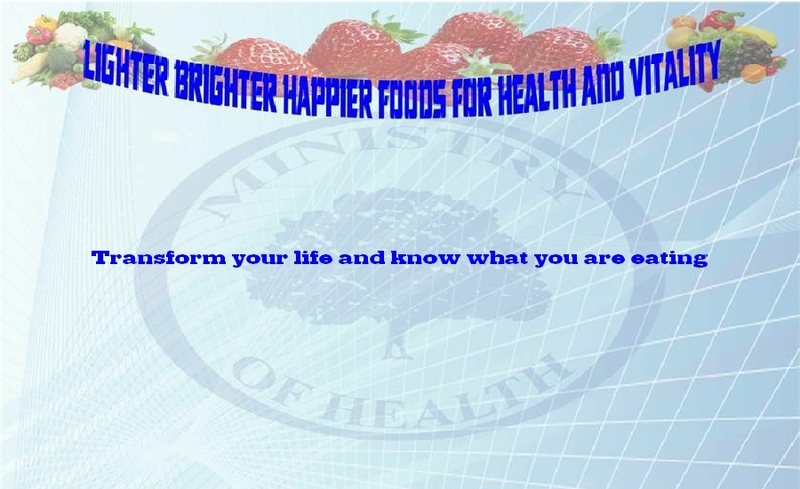 The idea of this program is to empower you to eat the foods that will help you stay healthy and happy. Please click on the link below to take you to the video explaining about the food programme. You can find all this information on the internet. This program is designed to save you time so we can do the research for you. We practice Ahimsa, which means minimal violence and so therefore do not kill or use animals for our food. This program is ideal for people who are looking into becoming a vegan or vegetarian, or just interested in what we eat. Most vegans who eat properly will tell that when they became vegan, they started to eat a far more varied diet, and felt better within days. It is quite remarkable the change that can take place and we do hope that you begin to feel lighter brighter and happier. If you still follow the practice of eating meat or dairy, then this will still be of benefit to you, as it does tell you what food does for you, and how you can benefit from changing your diet. WHO’s looking after your health?